See. Share. Streamline. With Centreon IT Monitoring. 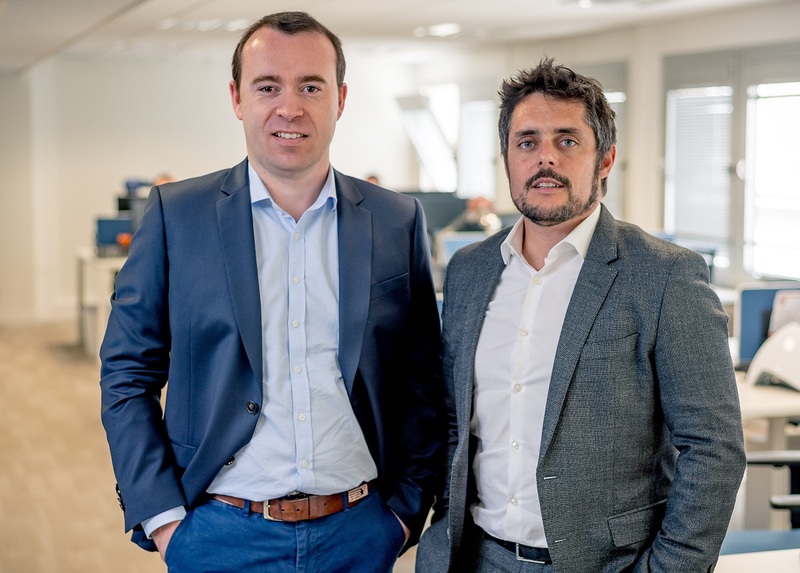 Julien Mathis and Romain le Merlus, Centreon co-founders. 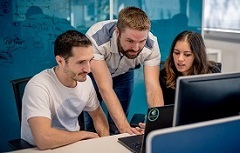 Centreon gives IT professionals the visibility and tools to make faster, better, more strategic decisions that support their organization’s business goals. 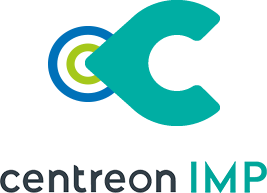 A privately-held software and services company, Centreon delivers open and flexible solutions that generate round-the-clock availability and performance insights of enterprise hybrid IT systems, networks, applications and infrastructure. Better yet, it enables ITOM leaders to consolidate monitoring management of old and new systems in a challenging period of digital transformation, while preparing them for growing demands in ITSM, automation and AIOPs. 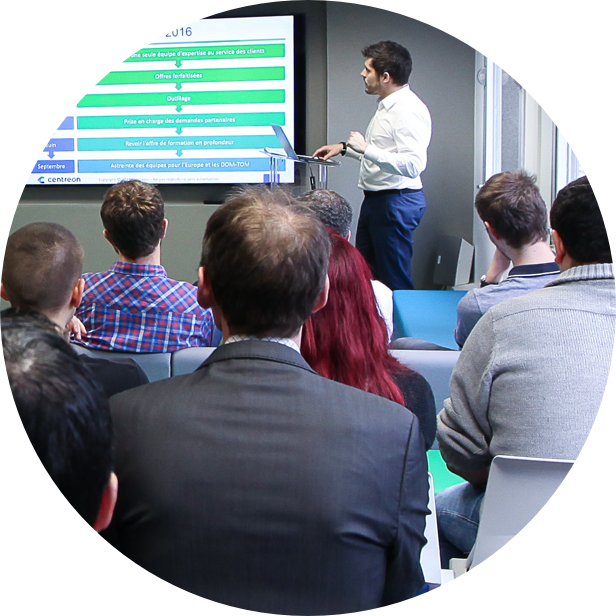 With Centreon, ITOM professionals are on top of their game, pre-empting outages and improving overall performance, today and tomorrow. 15 years of steady & robust growth. 1st Web UI for Nagios Core, called Oreon, was developed at EPITECH. Started up Merethis, to offer support & integration services. Oreon evolves into Centreon and gains international following. Centreon enterprise bundles hit the market, building a trusted reputation with key account customers. 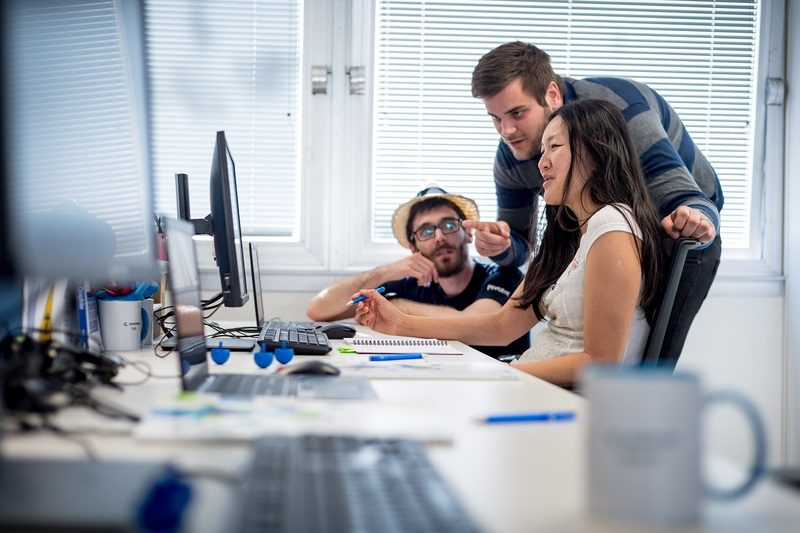 Merethis resumed software development roots to begin work on Centreon BAM, BI and MAP. International network of partners and customers developed. Merethis assumed the Centreon brandname. Restructured its product and software under a new vision & strategy for multi-site enterprises and SMBs. Centreon rolls out new solution for SMBs: Centreon IMP. 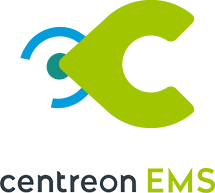 Centreon increases its work force by over 30% and doubles revenues from 2015. Centreon goes into Canada and Benelux. Trusted by SMBs and Fortune 500 companies worldwide. An industry reference in IT Infrastructure monitoring for the enterprise. Counts 200,000+ ITOM users worldwide and an international community of software collaborators. Presence in Toronto and Luxembourg. Deployed in diverse sectors: IT & telecommunication, transportation, government, heathcare, retail, utilities, finance & insurance, aerospace & defense, manufacturing, etc. 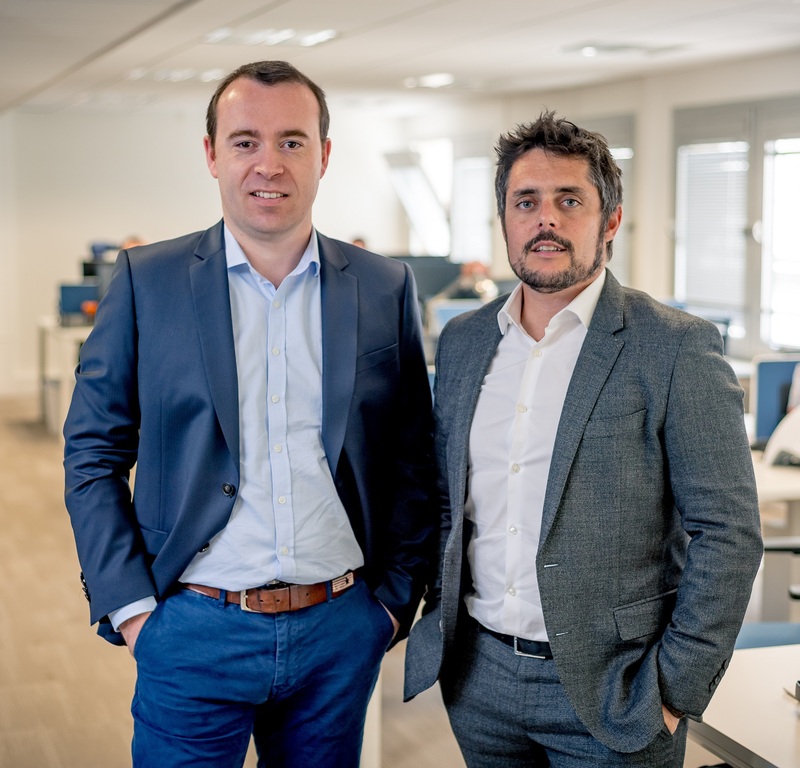 – Romain Le Merlus and Julien Mathis, co-founders. You never get tired of learning and striving. You find your energy in collaboration. You’re market-savvy and business-driven. You are interested in software and IT. And you understand enterprise life. Our partners share our values and passion for open source monitoring excellence and customer service. By capitalizing on our historic collaborations with IT outsourcers, consulting and integration players, it is our ambition to form a flourishing partnership ecosystem that delivers value to our customers wherever they are. Over 400 companies worldwide, from SMEs to Fortune 500 corporations, trust Centreon with all or part of their enterprise network performance and IT systems monitoring.